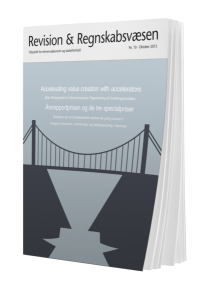 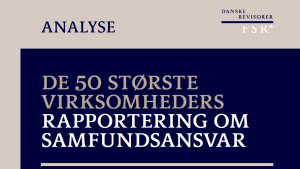 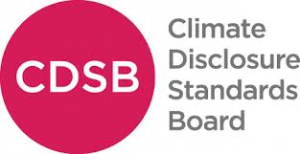 FSR – Danish Auditors hired Center for ESG Research to investigate the usability of the CSR reports of the 50 largest Danish companies – listed as well as unlisted. 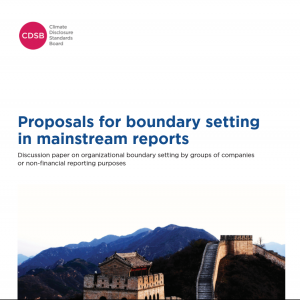 The analysis covers both the robustness of the reports, the connotation between the business and the sustainability activities, and not the least the use of the UN’s 17 SDGs. 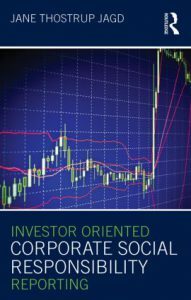 This research paper provides relevant inputs into UNCTAD’s work by exploring current reporting practices, from an empirical perspective by describingthe reporting practices of the global top 100 listed companies, the use of ESG indicators by ESG rating agencies and considering overarching data principles needed in order to collect comparable and useful data. 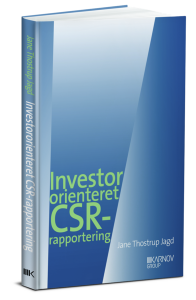 Formula-collection of ESG and integrated ratio-formula. 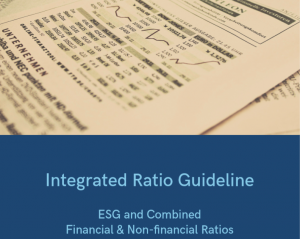 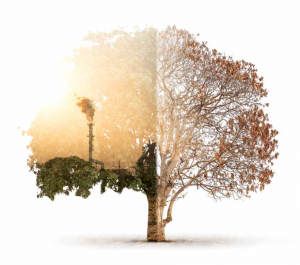 The Integrated Ratio Guideline also holds a range of suggested standard ESG notes to ease the collection of data from the company for the investor. 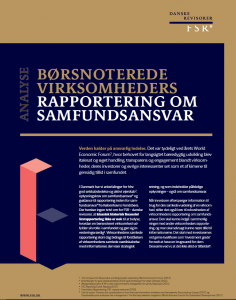 A textbook for Danish auditor and financial students.